This article is about the "Classic BattleTech RPG" rulebook specifically. For BattleTech roleplaying games in general, see BattleTech RPG. 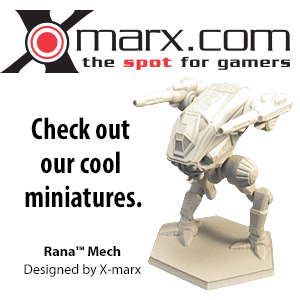 Classic BattleTech RPG is a role-playing game set in the BattleTech universe. It is a FanPro reprint of the 1999 MechWarrior, Third Edition with a new cover. This was done to avoid confusion with MechWarrior: Dark Age and its successors. For all intents and purposes, the contents of the two books are identical (with the exception of updated errata). 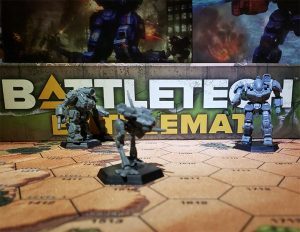 Enter the exciting BattleTech universe, stepping outside of your BattleMech and embracing the richness of a vast, detailed science fiction setting. Classic BattleTech RPG contains all the rules and source material players and Gamemasters need, including a unique character creation system that generates game abilities and background story at the same time. Time to let your imaginations soar! This page was last edited on 7 January 2019, at 09:39.